← Porterness Studio Holiday Shopping In Your PJs Is Here! The BIG shopping weekend is upon us! 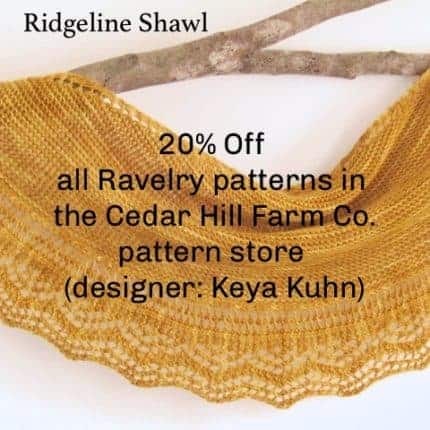 If you have crafty friends, loved ones, or are just in the mood to treat yourself, this holiday weekend is a fantastic time to take advantage of some pretty great once-per-year discounts at Cedar Hill Farm Company. 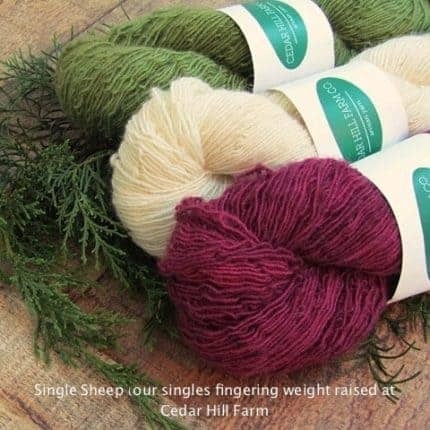 We always strive to provide eco-friendly yarns–in fact, we’re so concerned about it that we grow our own yarn right here at Cedar Hill Farm in the North Georgia Mountains. Nearly everything we offer is touched by my own hands at nearly every step of the way, from hand-sewn project bags in all shapes and sizes to drum carded natural roving to yarn that is grown here to the hand dyeing process for our yarns and braided roving that takes place here in the fresh mountain air. 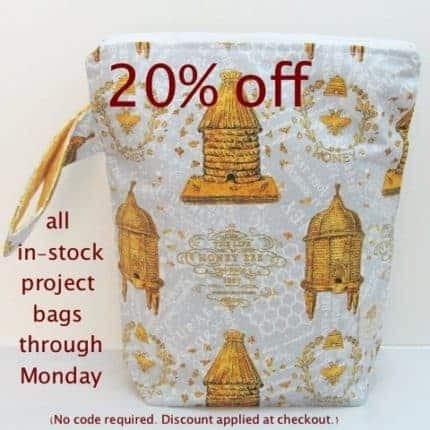 What’s going on at cedarhillyarns.com this week/weekend? 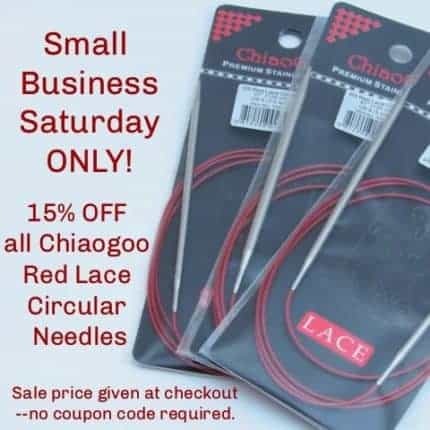 Visit cedarhillyarns.com and you’ll find out! 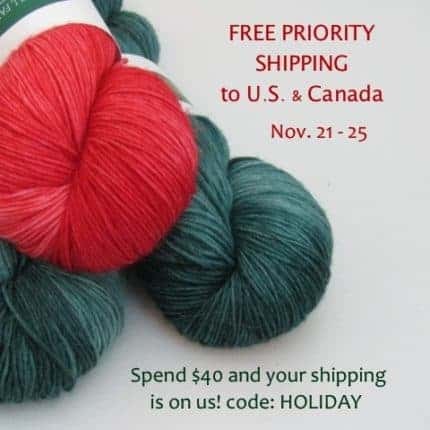 * Now through Sunday, November 25: FREE SHIPPING to U.S. and Canada customers on orders of $40 or more with code HOLIDAY. *Cyber Monday: Take 15% off all in-stock yarns with coupon code CM15.